Tech Reviewer – The Selfie stick, love it or hate it? You are here: Home » Featured » The Selfie stick, love it or hate it? The Selfie stick, love it or hate it? 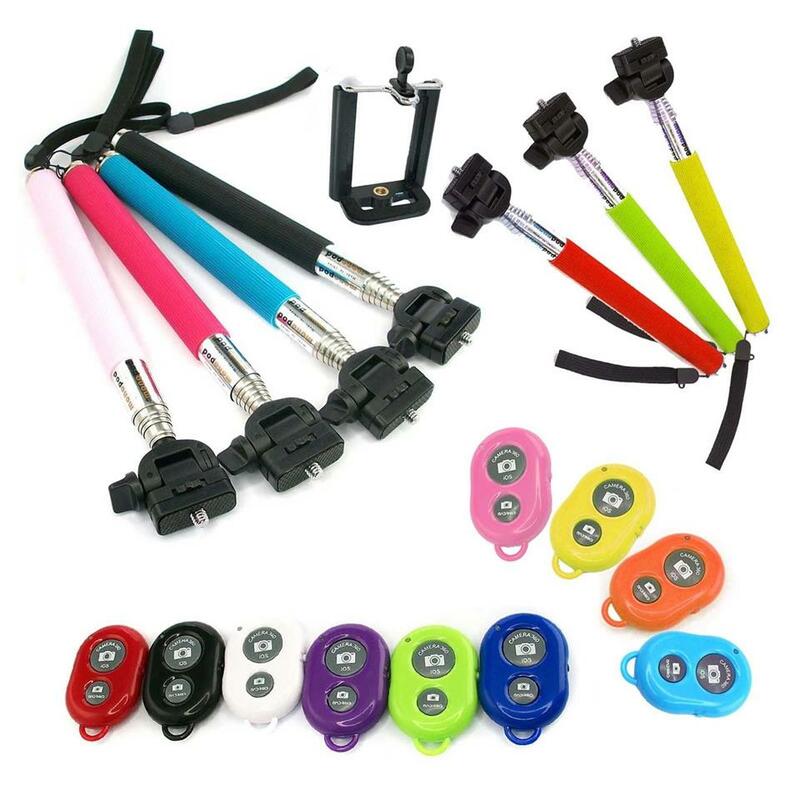 The word “Selfie” was the 2014 Oxford Dictionary Word of the Year, defined as “A photograph that one has taken of oneself, typically one taken with a smartphone or webcam and uploaded to a social media website” but the “selfie” stick is not in fact all that new; its more technical name is camera monopod, which has been available for quite a while from different brands, its function being that the small camera arm supports a camera or smartphone to take a “selfie” from an extended distance. The selfie stick would have not thrived if it was not for the very social media driven society we have become ; Instagram, Tumblr, Pinterest, Facebook all these sites rely on photographic content, a lot of people would like to consider themselves photographers and everyone knows that a selfie picture is better than a dreaded Facebook “tagged” picture, the power is in the hand of the camera holder, only you know your best angles and lighting needs. 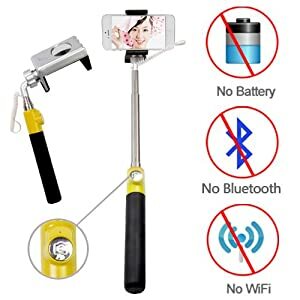 But it is not only for yourself, the selfie stick is great for when you are out with friends and you are trying to get everyone in the shot or when visiting an iconic /scenic location…you will not be bothered with the task of asking a stranger to take a picture of you. 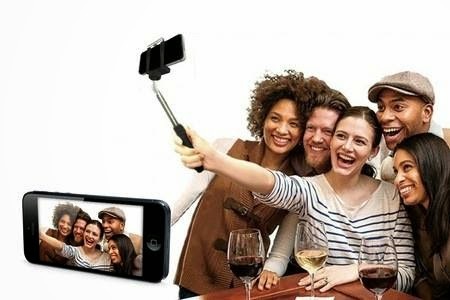 The Looq Selfie Stick is an affordable selfie sticks mentioned by the Wall Street Journal. Priceed at $19.99.No Bluetooth or Wi-Fi is needed. It Features a 24″ extendable wand, weighing only 3.8 o.z.,making it easy to carry. To get started you download the free app, put your phone into the holder, plug the phone jack core and you’re good to go. The Polar Pro Selfie stick is especially made for Go Pro There are two USB ports for charging devices, or you can use the battery to extend your GoPro’s filming time by as much as ten hours. This stick is made up of 100% aluminium construction from tip to base and extends from 17 to 30 inches; it Weighs around 13 ounces and has Splash proof port covers. It’s slightly pricier at $99.99.